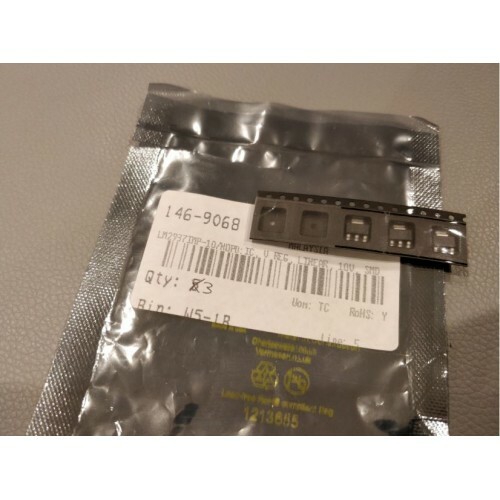 Texas Instruments LM2937IMP-10 Voltage Regulator, SMD. 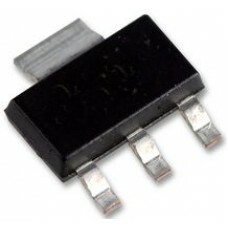 The LM2937IMP-10/NOPB is a 10V low dropout Positive Voltage Regulator capable of supplying up to 500mA of load current. 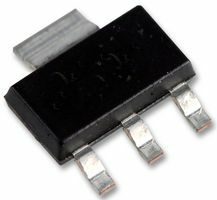 The use of a PNP power transistor provides a low dropout voltage characteristic. With a load current of 500mA the minimum input to output voltage differential required for the output to remain in regulation is typically 0.5V. Special circuitry has been incorporated to minimize the quiescent current to typically only 10mA with a full 500mA load current when the input to output voltage differential is greater than 3V. The LM2937 requires an output bypass capacitor for stability. 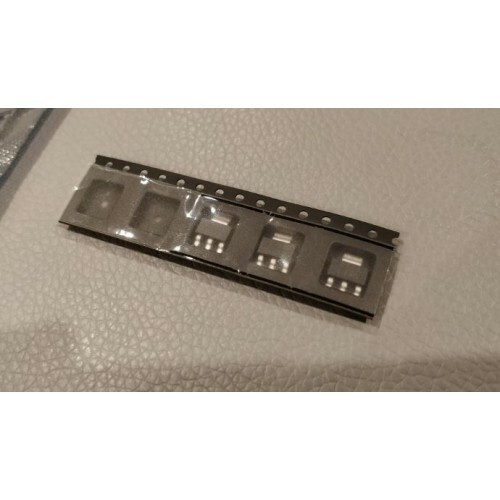 As with most low dropout regulator, the ESR of this capacitor remains a critical design parameter, but this regulator includes special compensation circuitry that relaxes ESR requirements. The device is stable for all ESR below 3R. This allows the use of low ESR chip capacitors. Item available for collection - by appointment - from Hamilton Hill WA or can be delivered Australia-wide: $1 postage.